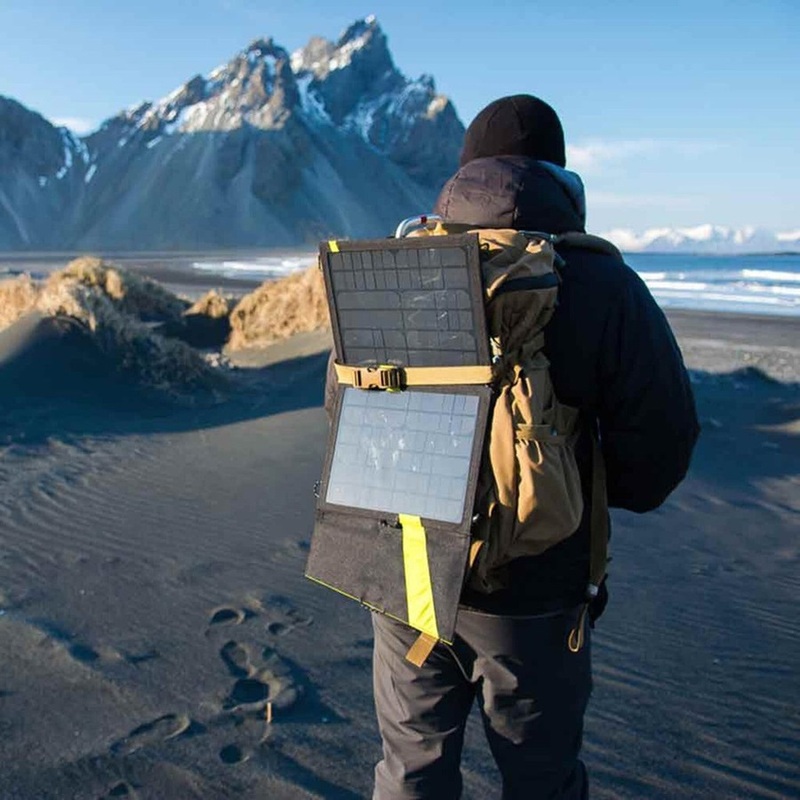 Take your adventure further with Goal Zero's portable, weatherproof solar panel for recharging phones, cameras, tablets and more on the go! 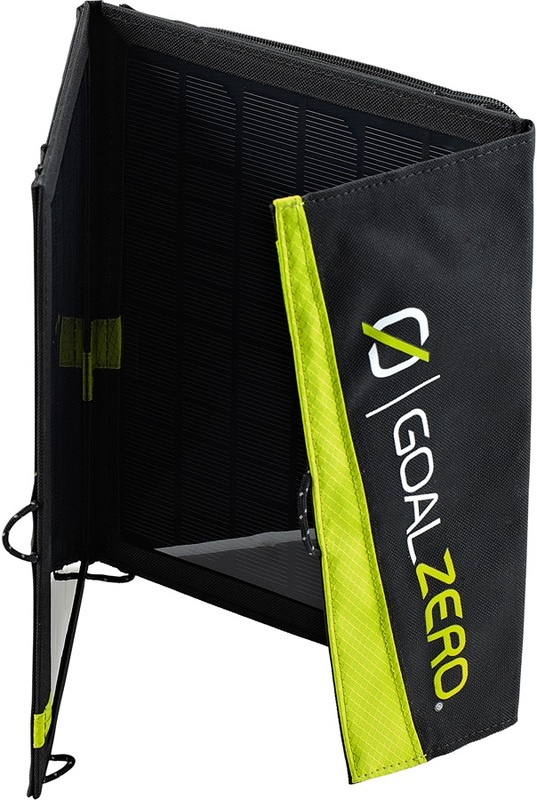 What it does - power your devices on the go with the Goal Zero Nomad 13 Solar Panel. A great gadget for those venturing off the beaten path! 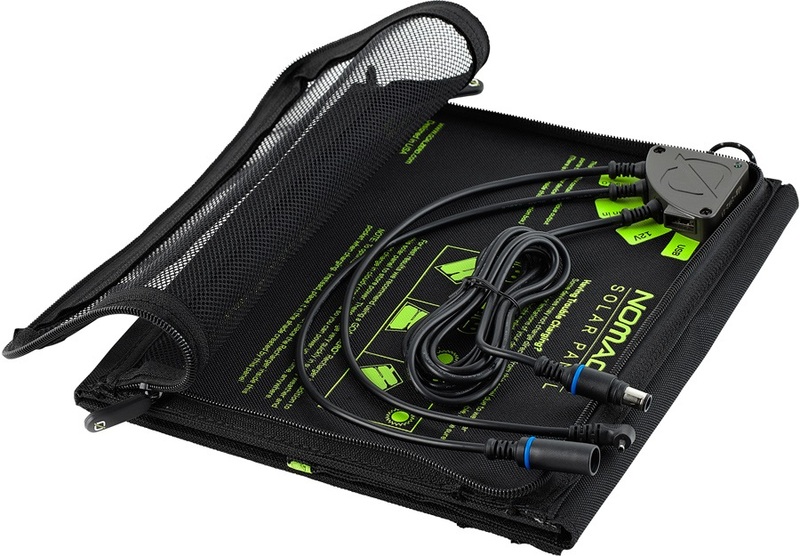 How it does it - the Nomad 13 converts solar energy to charge most USB and 12V devices such as smartphones, POV cameras, headlamps, GPS, tablets and other handheld devices. Charge two devices at once with two ports - great for sharing with a friend. 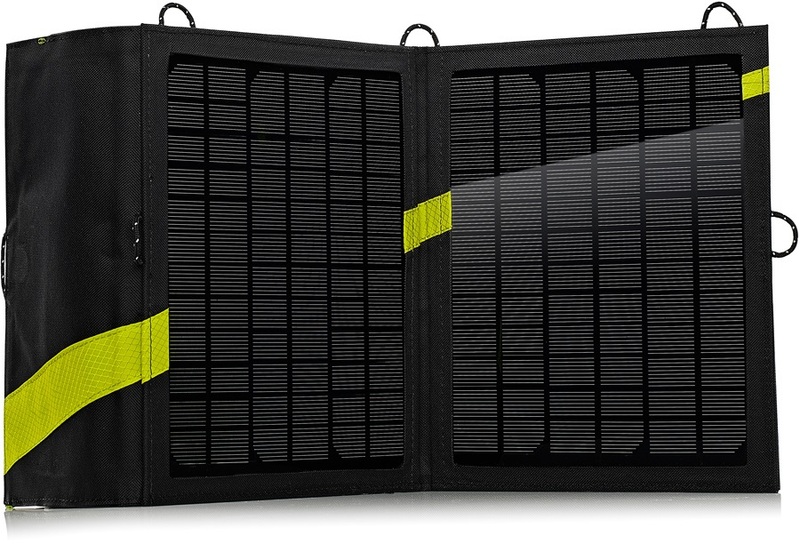 This light and weather-resistant panel works great in conjunction with Goal Zero power packs to charge and store energy for a handy back-up. Up to four panels can be joined at once for quicker charge times. 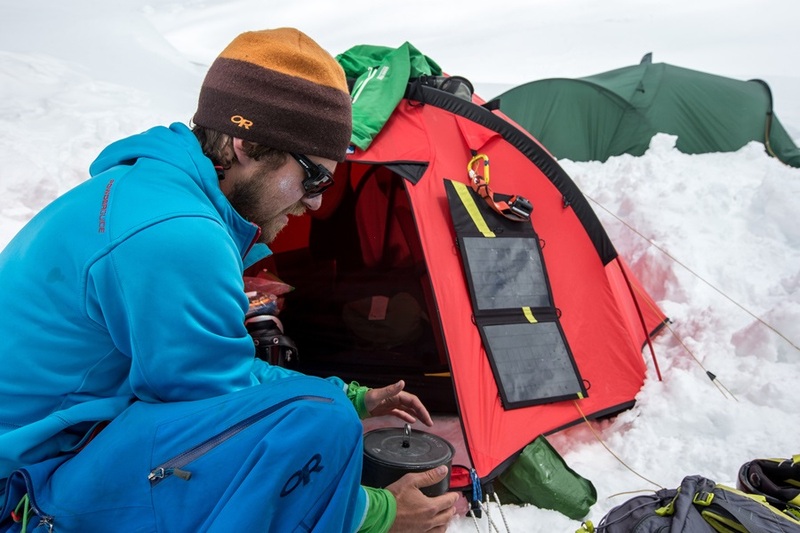 Enjoy the beauty of the outdoors without running out of power with the Nomad 13 Solar Panel!